I've done this every year for the last 7 years (this year's post is going out a bit later than usual). I reflect on the best books I that read at the end of the year and then come up with my "best of" list. In keeping tradition, I wanted to share my list of "best books" from last year (2018). There's something different about this year's list compared to the past, so let me tell you about that first. In the past, I've always listed my top 5 books. This year I have just 3 books to share with you. Why just 3 books this year? The reason is simple. Trouble with overhead motion? 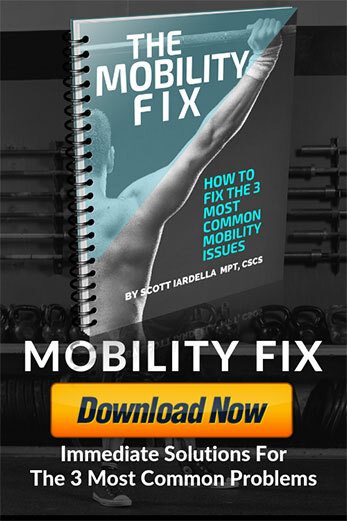 Is the overhead press uncomfortable or painful for you? There may be a legitimate reason why. 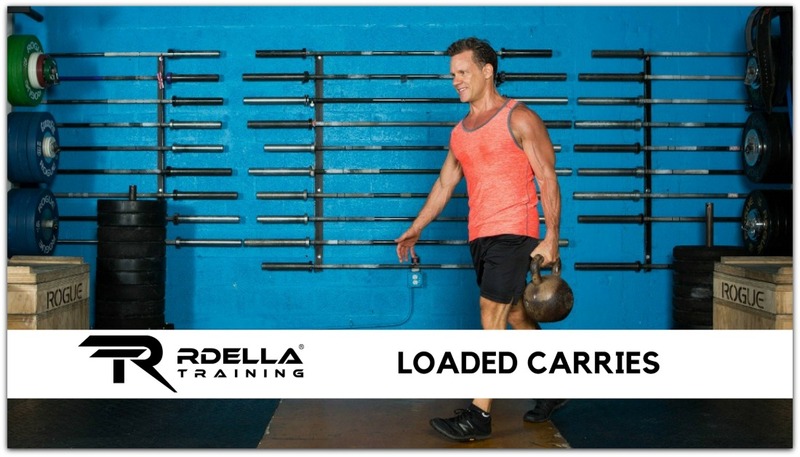 I've come to believe that the overhead press is one of the most important and valuable exercises for the human body. 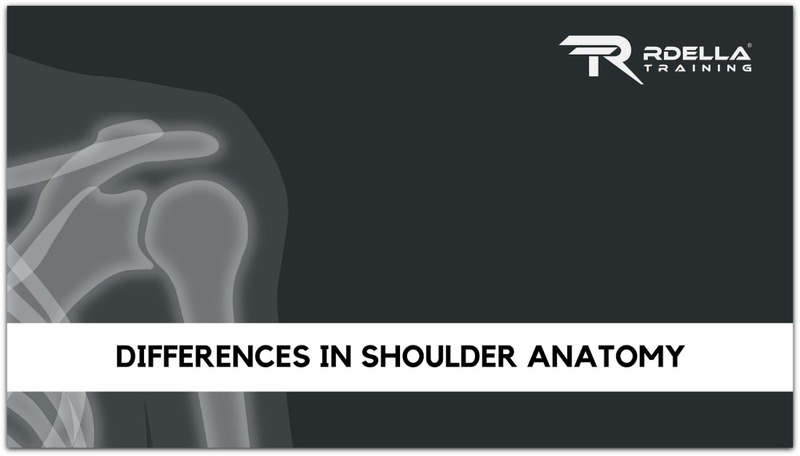 It’s not only outstanding for total shoulder strength and health, but for our entire body. Some people may not agree with my view on this and would say it’s not a necessary movement. I would disagree that, but that's another story. 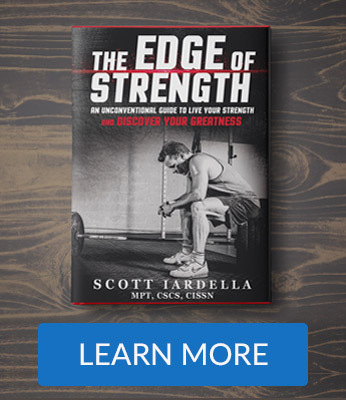 I know a simple, deceptive training plan that can get you stronger in just 7 days. I can sense the skepticism and doubt because that's exactly what I'd be thinking, too. The approach I'll share with you right now will hold true for the majority of people who read this. 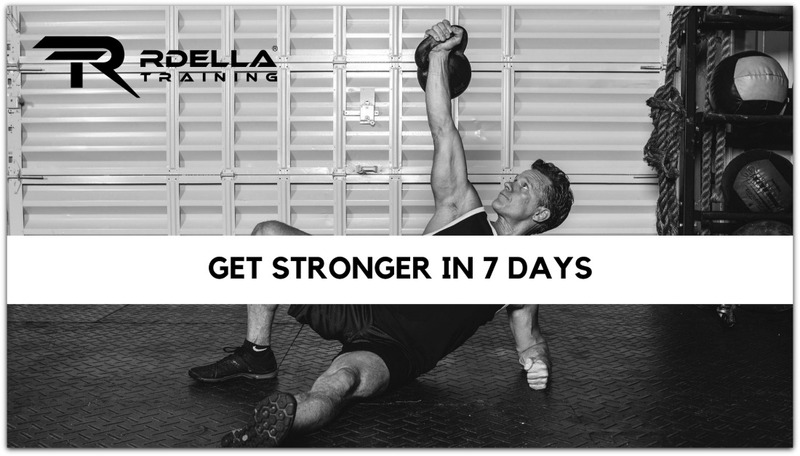 So, let me explain to you how you can very likely be stronger in just 7 days. 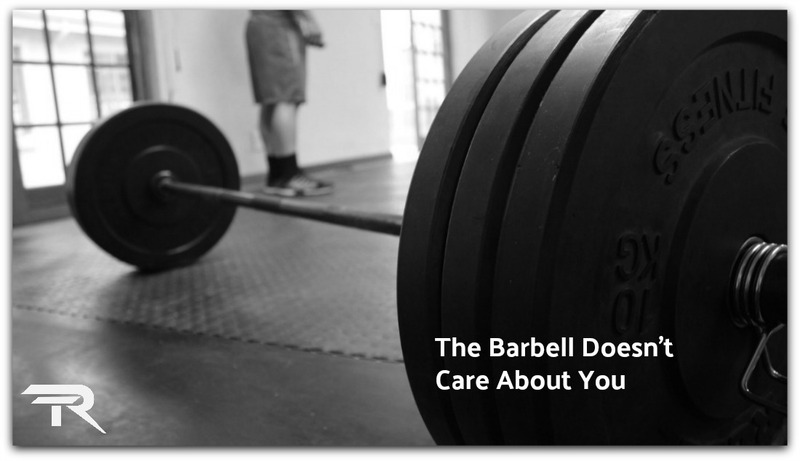 The barbell doesn't care about you. Never did, never will. It's just a piece of iron. 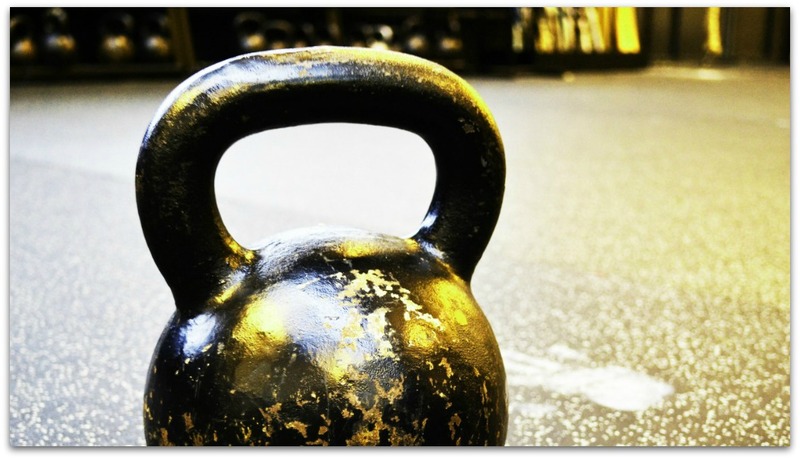 The big, bad brother to the kettlebell and dumbbell. You can load the bar to your absolute limit, which is one of the things that makes it like nothing else. 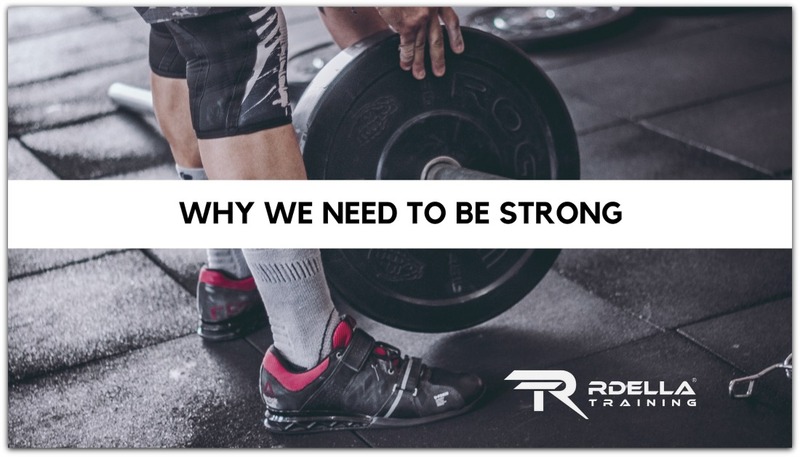 You can do things with it that you can't do with other strength, performance or muscle building tools. 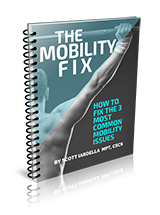 Arguably, it's the single greatest tool to improve your overall strength and health. 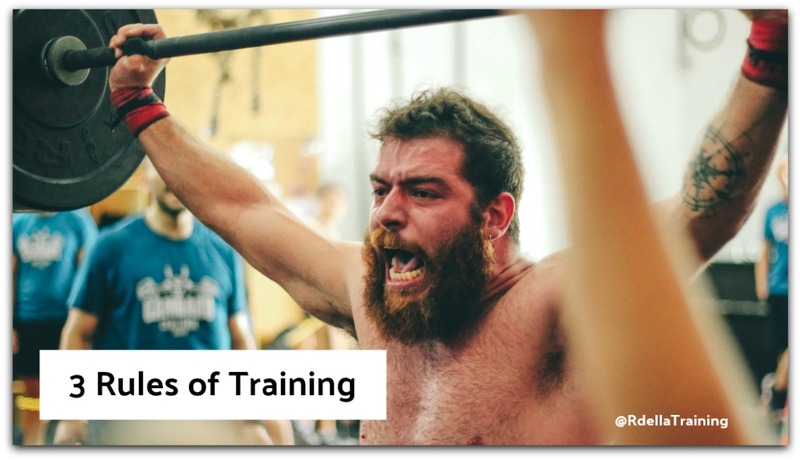 Fresh off a European vacation, I'm always learning valuable lessons in health and strength. We're back from Santorini, Greece and other locations I'll tell you about in just a minute. My wife and I have been wanting to do a big trip like this for a decade now, maybe more. We always said, “Someday, we’ll take a big trip to Italy and Greece.” You could say that Italy and Greece were our “dream” destinations because my family is from Italy and my wife’s family is from Greece. I've been fascinated by these countries and have always wanted to travel to them. About a year ago, we decided that someday was going to be sooner rather than later. We pulled the trigger, putting our thoughts into action.